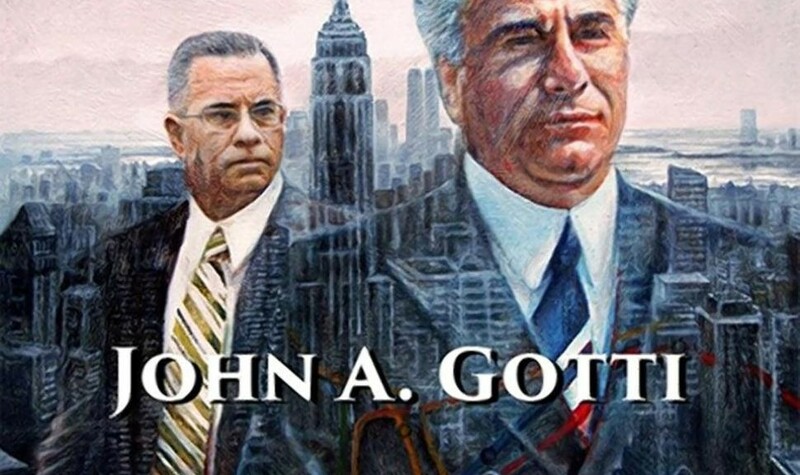 The Life and Death of John Gotti starts filming July 25th. The move is back on track and set for production in January 2015. After many false alarms, the movie is confirmed and announced. 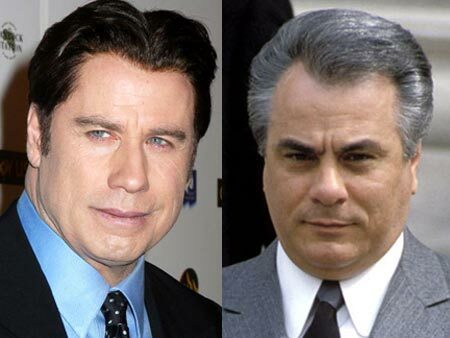 Kevin Connolly is set to direct the movie with John Travolta playing John Gotti Sr. 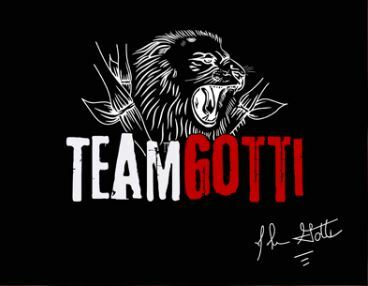 The movie will be financed by Emmett/Furla/Oasis Films, Fiore Films and Herrick Entertainment. It will be premiered by Lionsgate through a multi-picture deal with E/F/O. 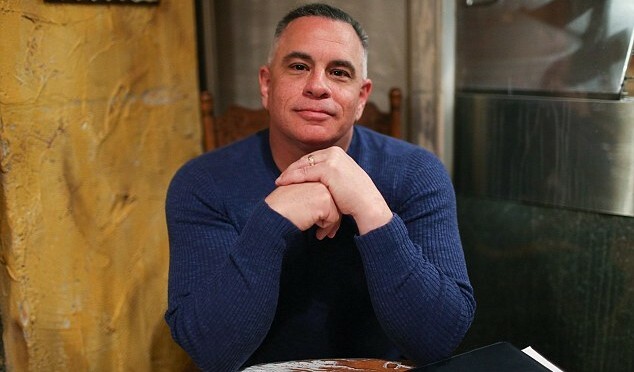 Son of the Dapper Don tells Daily Mail Online that claims he helped the FBI are untrue and that he could never bring himself to turn informer. 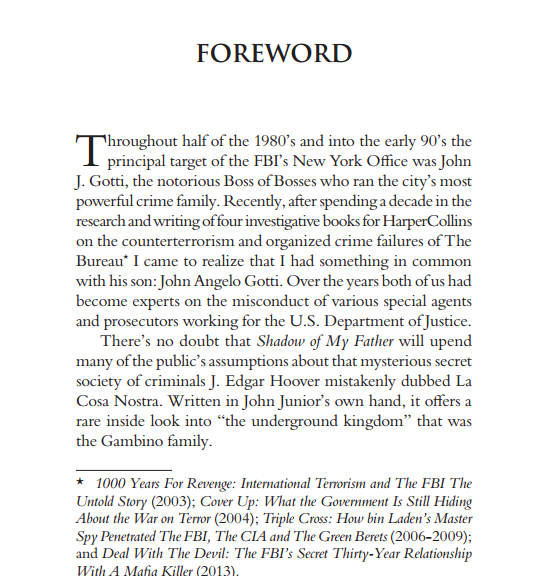 In the first half, investigative reporter Peter Lance along with John A. Gotti, the son of the infamous mob boss, discussed the true story behind the Gotti crime family and how Gotti’s attempts to leave the mob life and raise a normal family were repeatedly hindered by the Justice Department. 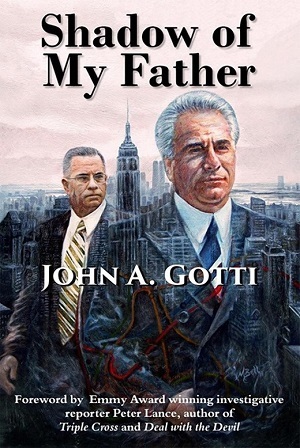 Gotti was motivated to tell his own story and that of his father’s after numerous others, including journalists and government informants were publishing or about to publish accounts about the Gottis. 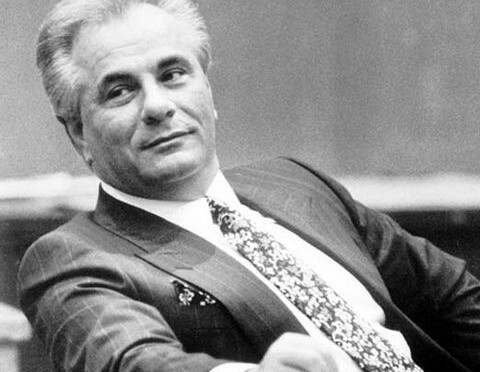 According to law enforcement claims, Gotti served as the boss of the Gambino crime family from 1992 to 1999 after his father John J. Gotti was sent to prison. 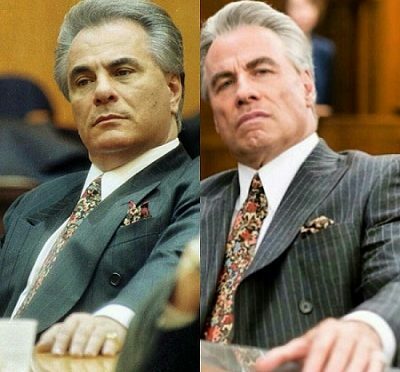 Gotti Jr. spent 77 months in a series of federal prisons after pleading guilty to racketeering charges and was released in 2005, and faced four additional racketeering trials, all which ended in mistrials. 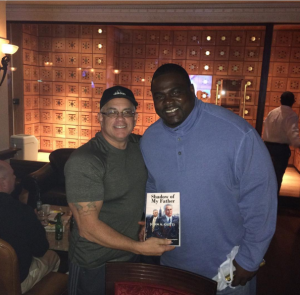 Lance, who wrote the foreward to Gotti’s book, was given access to his files and became convinced that the Feds mistreated and hounded him after he’d already served time. 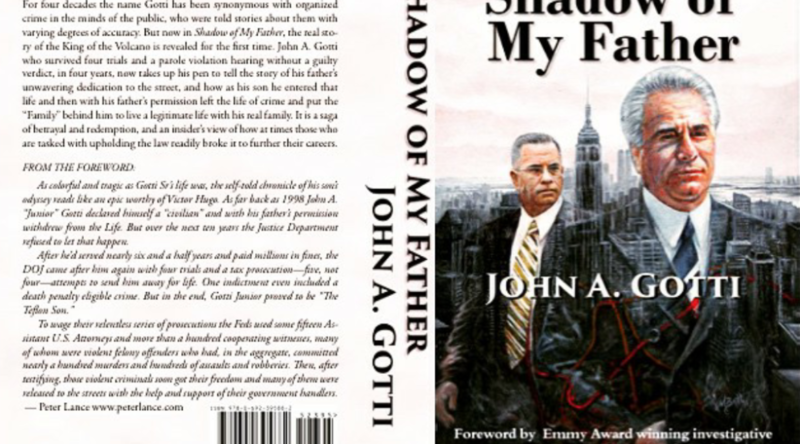 He was impressed that Gotti Jr. steadfastly refused to testify against anyone “in the life” even though he himself had dropped out of the crime family. 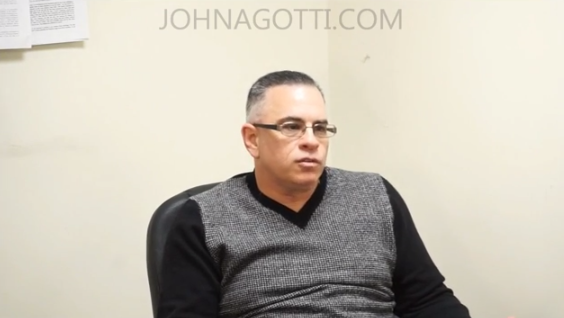 Gotti Jr. recounted tales of his father, who died in prison at age 61. 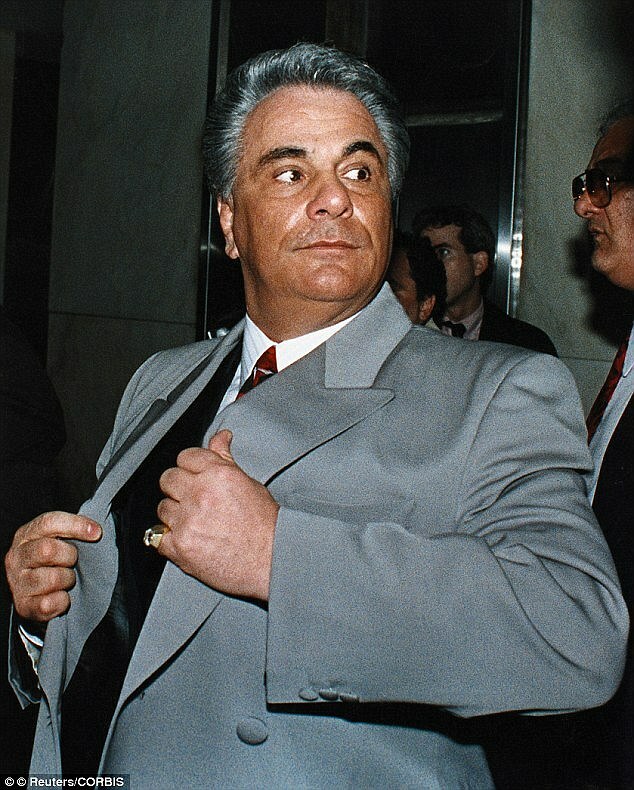 Known as the “The Dapper Don,” he was said to have a genius IQ and never revealed the nature of his business to his family when they were growing up. 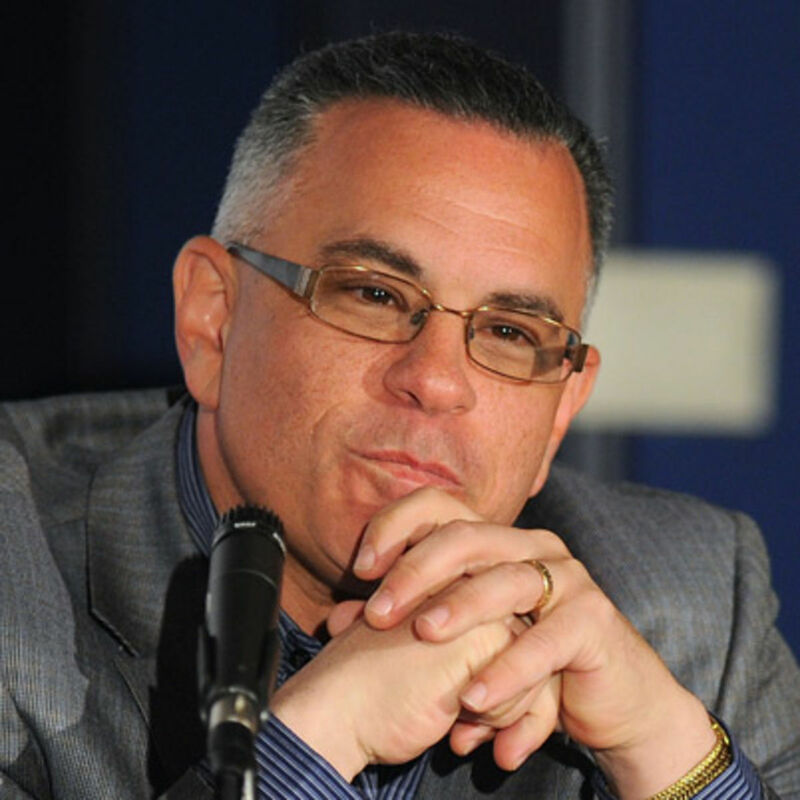 Visit coasttocoastam.com for the broadcast. 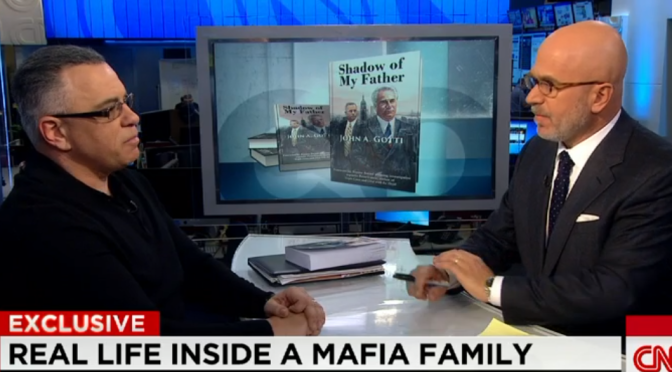 Michael Smerconish interviews John Gotti, Jr. on CNN. 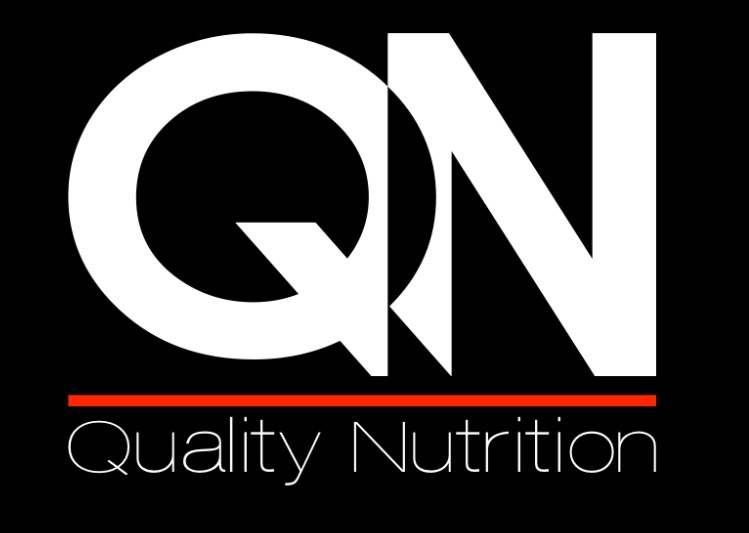 We have uploaded our preview videos to YouTube. These videos are clips from the full interview that will be uploaded within a few days. Below is the YouTube playlist.